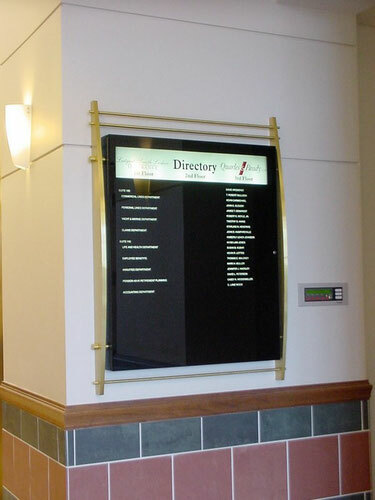 We realize that Directory cabinets are typically rectangular or square boxes…pretty boring. Most often our customers come to us with custom designs in mind to tie the directory into the decor of the building and into their sign package designs. 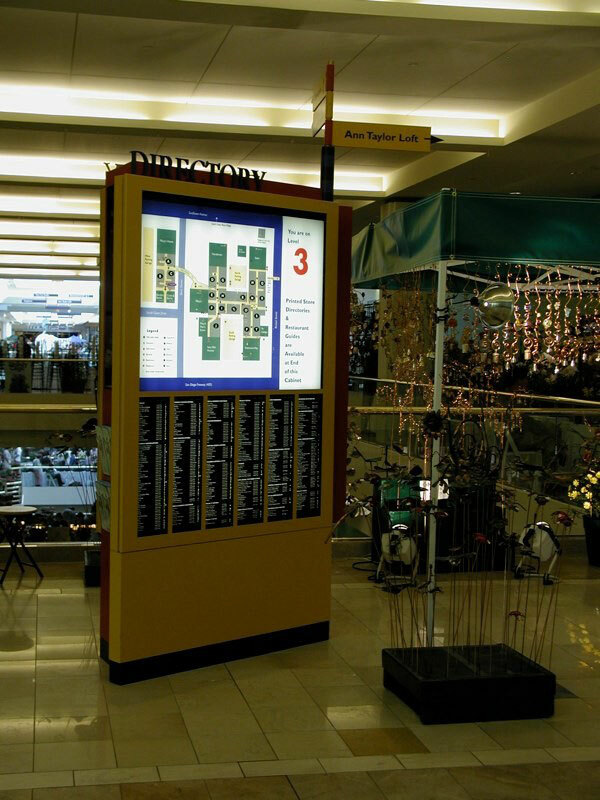 Over many years, Teems, Inc. has fabricated numerous decorations to really make some outstanding displays...from basic upgrades to down right fancy. 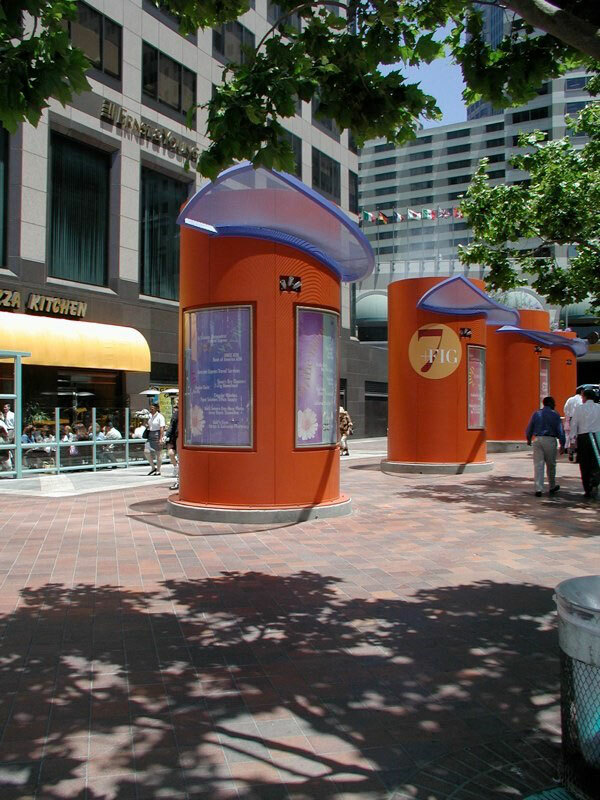 Many of these units shown have been integrated into structures built by our customers or in combination with several companies, each contributing their expertise to turn a basic box into a beautiful and functional sign. 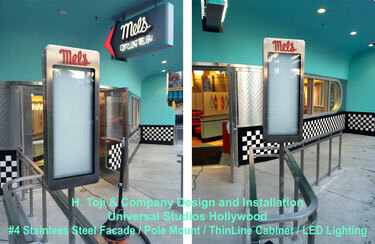 ThinLine Directory cabinets on two sides of this triangular kiosk. On the short side, is an Ultra Directory. 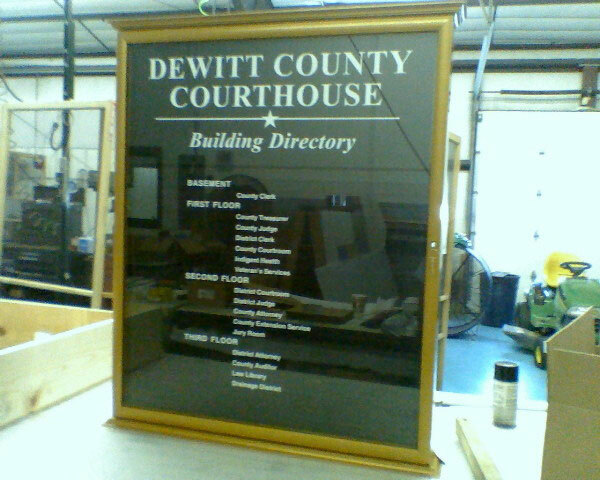 We provided the cabinets. Our customer installed them into their structures. 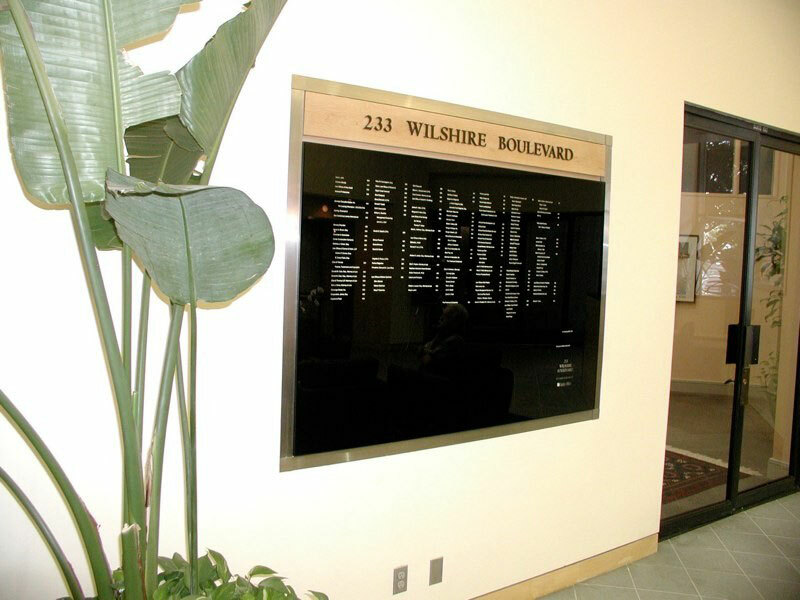 Large Gas Lift ThinLine Directory with two tone stainless steel flat trim and custom maple header with natural finish and acrylic dimensional letters. Twin ThinLine Directories with Stainless Steel handrail trim. 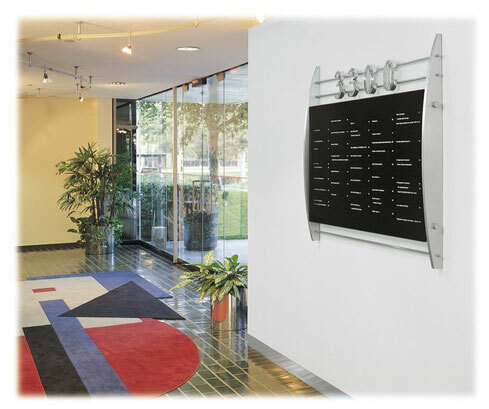 Our customer provided the black granite and stainless steel wall mounted pedestal to tie into the metal art and the rest of the lobby decor. 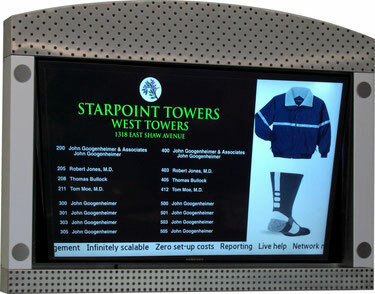 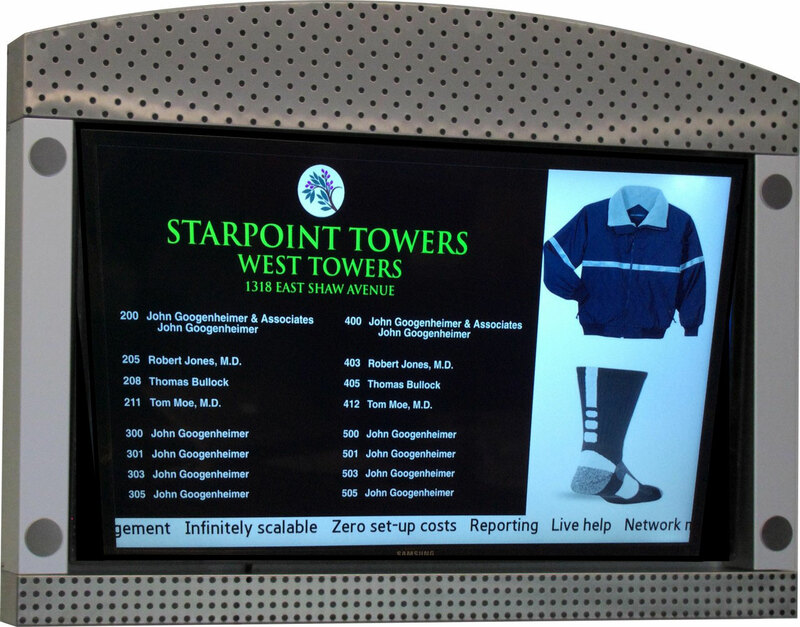 Samsung Digital Signage Display with Perf-Form Stainless Steel and Aluminum accent pieces. 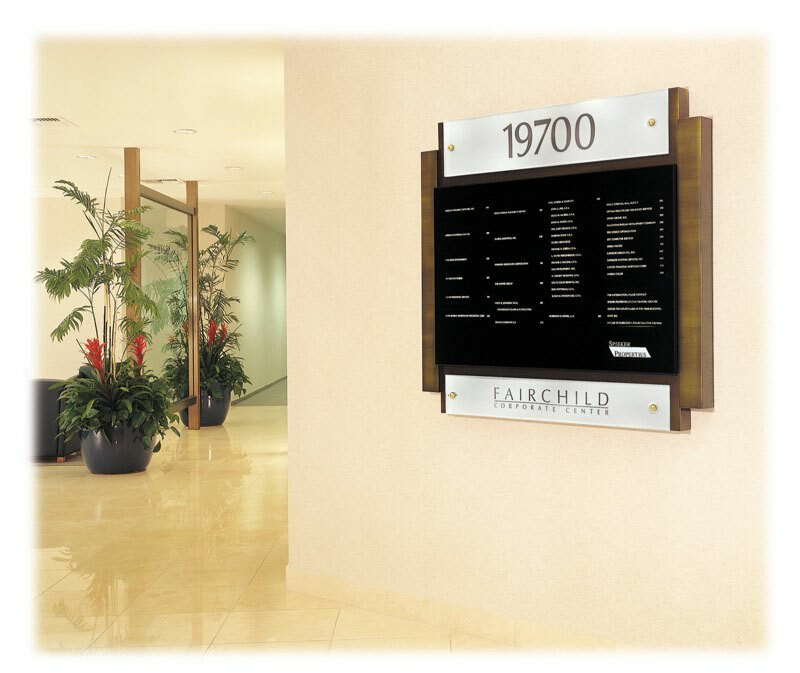 Antique Brass and Frosted Glass elements surround this, otherwise, basic unit, to make it quite a beautiful accent piece to this lobby. 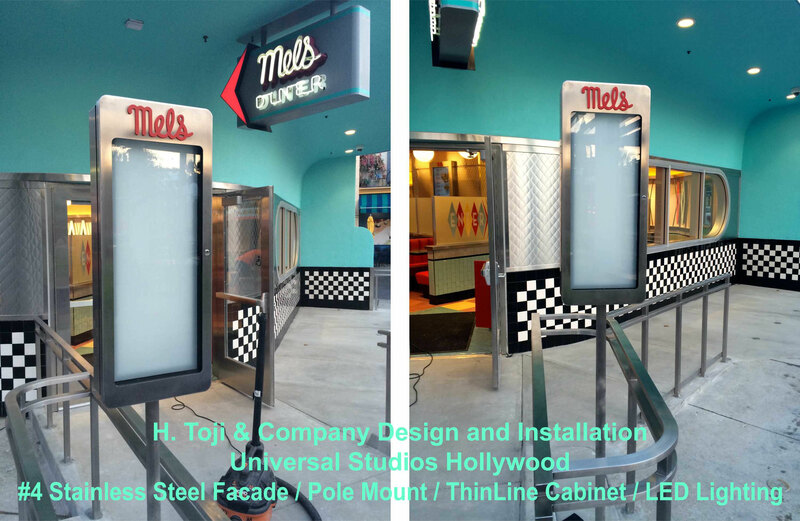 This is our ThinLine Directory Cabinet with a custom #4 Stainless Steel Radius door Facade and full Stainless Cabinet Skin, pole mounted and LED illuminated. 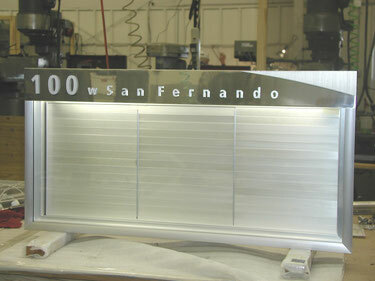 This unit was adorned with machined metal accents and push thru back lit letters as an external header. 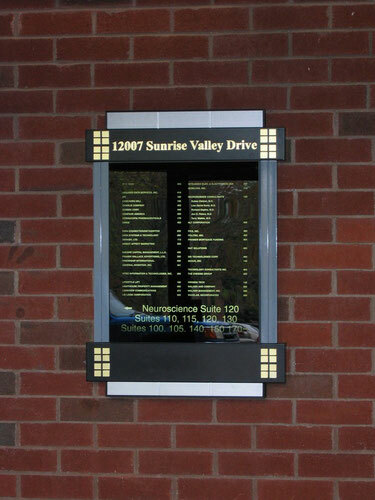 This unit has custom aluminum crown molding pieces that we machined and attached top and bottom and finished with a metallic gold powder coat. 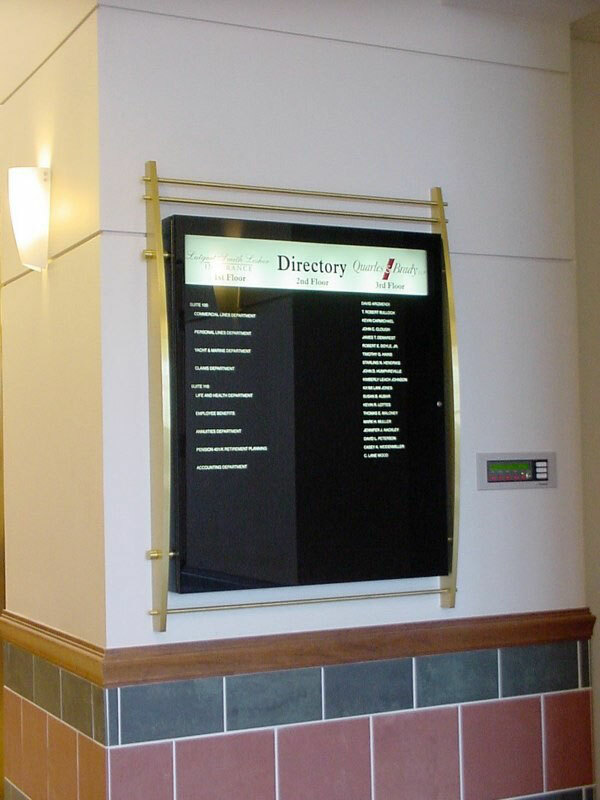 Machined from solid brass, this is a different version of what we call our Rod & Fin directory. 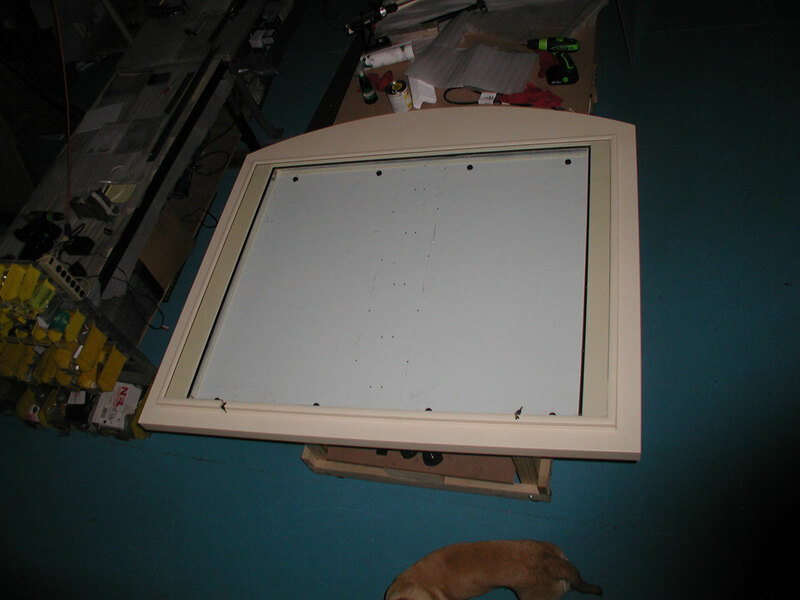 We have made units like this in Stainless Steel and Aluminum, as well. 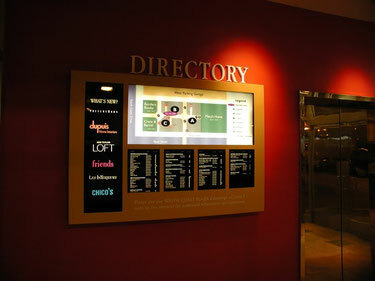 This is a ThinLine directory with top lighting. 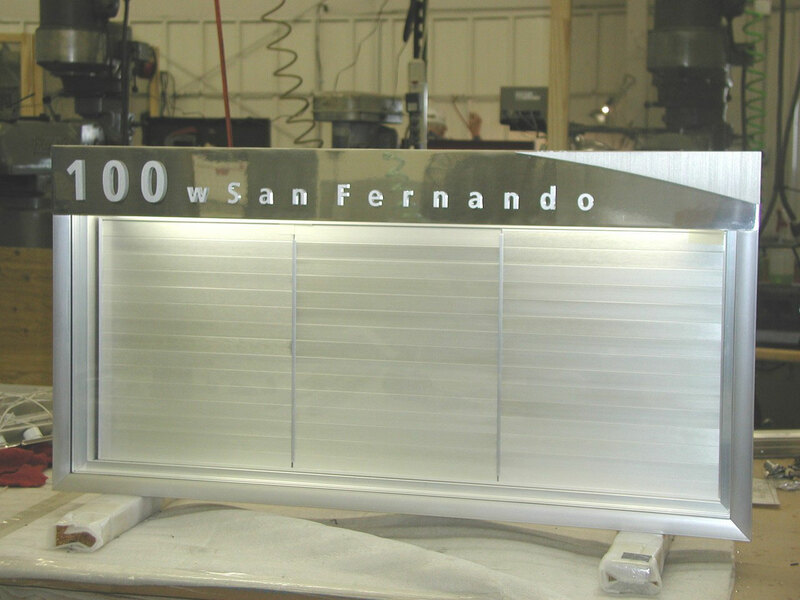 We added a custom exterior header, comprised of 1/4" thick dimensional satin aluminum letters and accent piece that were mounted to a polished aluminum backer. This large gas lift non-illuminated unit has a custom radius header and dimensional two level look. 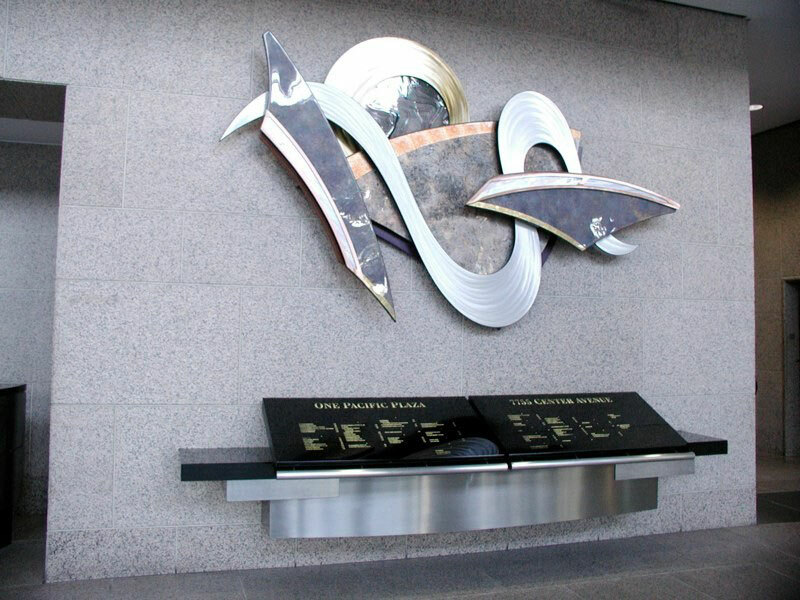 It was built to hold a single large map.